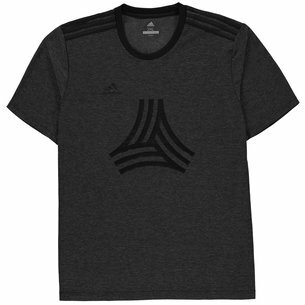 A modern design on a t-shirt rooted in the styles of football. 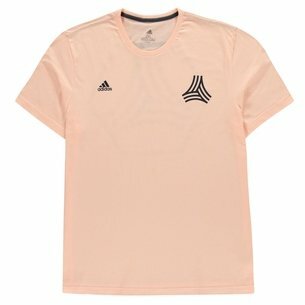 Stand out in this adidas Tango Graphic Football T-Shirt in Clear Orange. 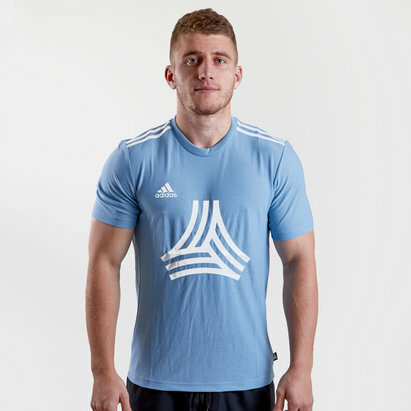 This t-shirt is bang in the middle of street style and football style. 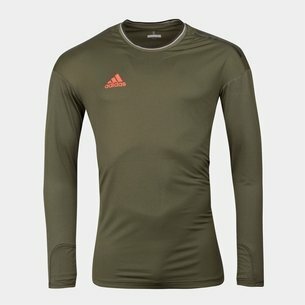 Show your teammates or opposition what you're all about when you wear this t-shirt either to training or out and about. 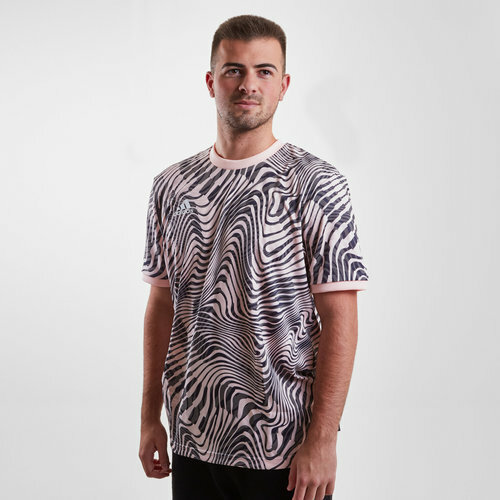 This t-shirt has been designed with a crewneck and short sleeves whilst featuring a bold graphic. 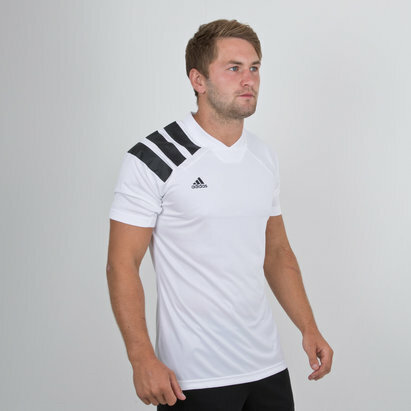 The Climalite technology within this t-shirt sweeps sweat away from the skin to keep the wearer cool and dry. 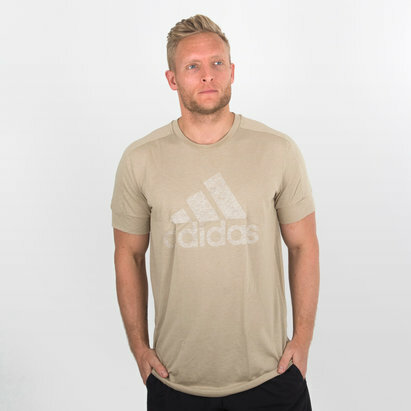 Coming in a clear orange colourway this t-shirt, like the new Spectral Mode boot collection, is embracing the pastel tone colours.